Connect — a kind business. 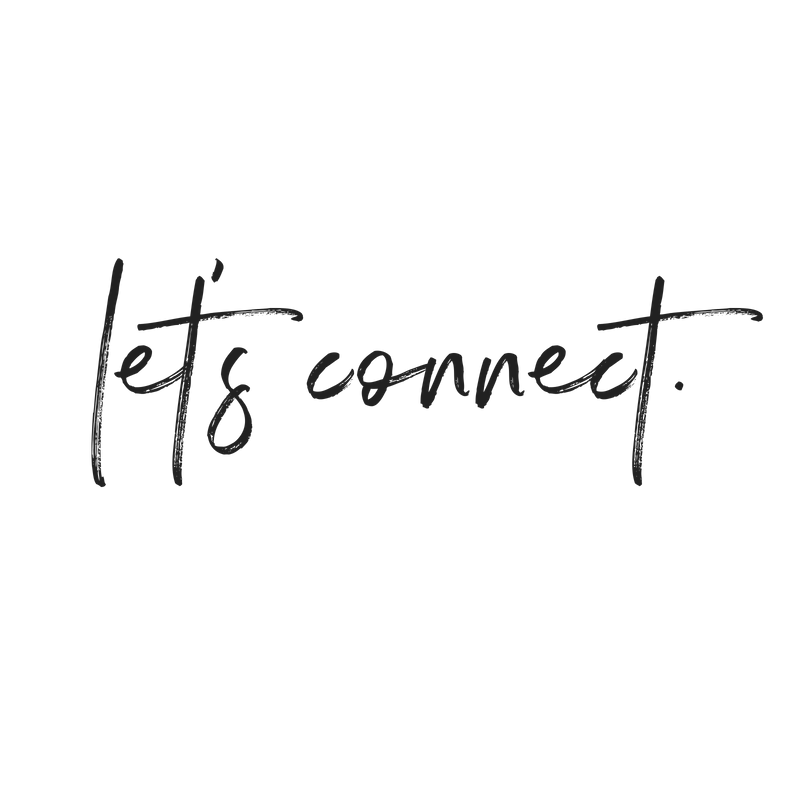 Whether you have a question, want to collaborate, create magic, or just wanna connect, I'm totally here for you! Fill out the contact form below and I'll be in touch with your shortly. Due to volume, please allow 1-2 days for a reply. Nope, just want to connect! Thank you! Due to volume, please allow 24-48 hours for a reply. Have a beautiful day!